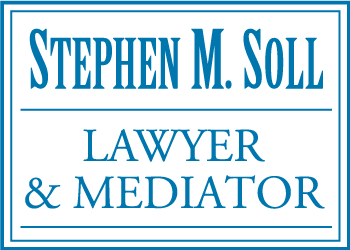 If the authorities have accused you of a criminal offence and you need to speak to a criminal lawyer in Kamloops, call the lawyers at Soll & Company. Our lawyers have over 40 years of experience defending a variety of criminal cases. You have rights—let our team protect them. 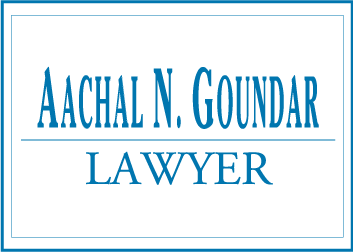 Our lawyers can help you with any criminal case, including cases at the Provincial and Supreme Court levels. Give us a call or email us to set up a consultation today to discuss your case further. We will provide you with the information you need to help you better understand your rights under Canadian law. 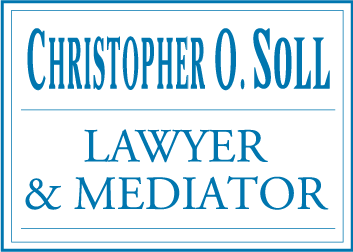 If you need a criminal lawyer in Kamloops, call Soll & Company today.